The South African Post Office says it paid all its staff 70% of their total salaries with the remaining 30% expected to be deposited by 31 October. The Post Office revealed last week that it originally planned to pay salaries in two batches: 50% on 25 October and the balance at month-end. “Through our efforts to alleviate the effect of the Post Office’s negative position on employees, we paid 70% of each employee’s salary on Friday, 23 October, as opposed to a 50%/50% split initially indicated, to all our employees,” said Post Office spokesman Khulani Qoma. “The balance of 30% of all individual salaries is due on the last day of October,” said Qoma. The Post Office said in a written response on 16 October to unions that because of “current financial constraints” it was unable to pay full salaries on 25 October. 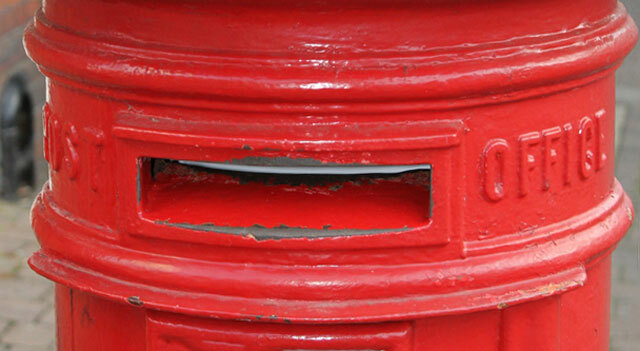 The Post Office was put into administration last year following a crippling months-long strike and a poor financial performance. And next month what are your plans? And will your staff be paid in time for Christmas? Its beyond shocking but yet not unexpected in a country desperately needing rescue from the clutches of the inept ANC.